Johannesburg is known as the ‘City of Gold’ or as the locals call it ‘Egoli’. 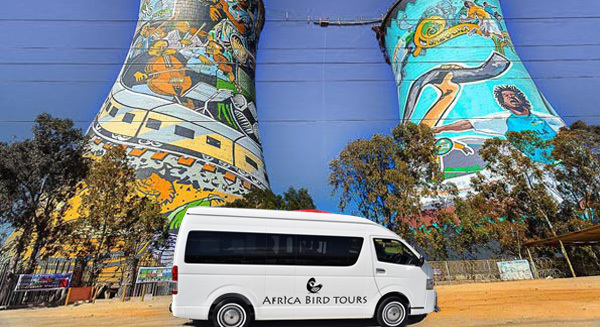 Key areas for birding around this iconic city painted towers of Orlando Power station and includes excellent wetland and Highveld koppie birding. Johannesburg, The economic hub of Africa, it’s a city of highways, high-rises, and Shopping malls. But Johannesburg also has at least ten million Trees, four different biomes and more than 400 species of birds. 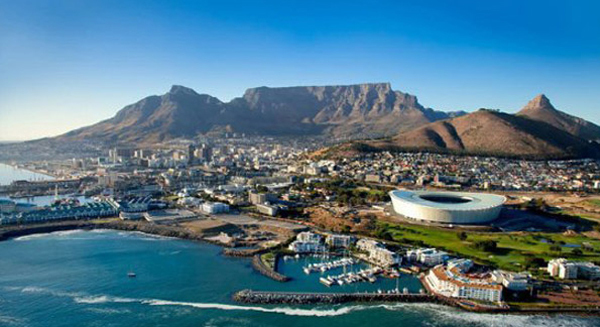 It is South Africa’s biggest city and capital of Gauteng province. The city began as a 19th-century gold-mining settlement. Its sprawling Soweto Township was once home to Nelson Mandela and Desmond Tutu. Mandela’s former residence is now the Mandela House museum. 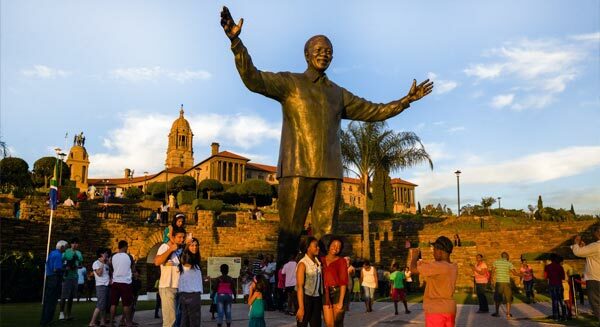 Other Soweto museums that recount the struggle to end segregation include the somber Apartheid Museum and Constitution Hill, a former prison complex. 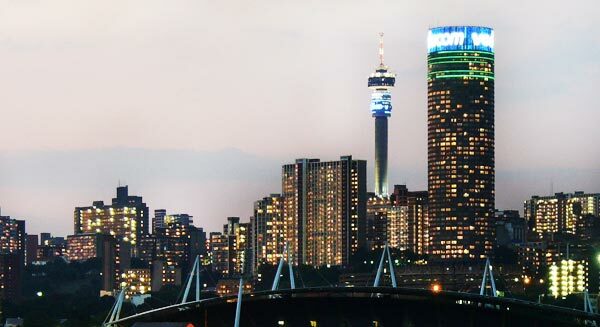 Joburg, or Jozi as some prefer to call it, offers visitors an experience as unique and diverse as the city itself. The city of Johannesburg has everything you’re looking for and more!